In 2016, we were able to start relationships with many new customers and also strengthen relationships with our most loyal customers. We have added to the number of employees in our Atlanta offices, with many new faces joining us this past year. This year, we released several new products and have continued to work on improving our overall product base. We are proud to say that Hope Industrial Systems has now sold over 80,000 monitors and we look forward to watching that number continue to grow. We were so blessed with a very successful 2016. Thank you to all of our customers for making this year the best one yet! We look forward to doing business with you in 2017. 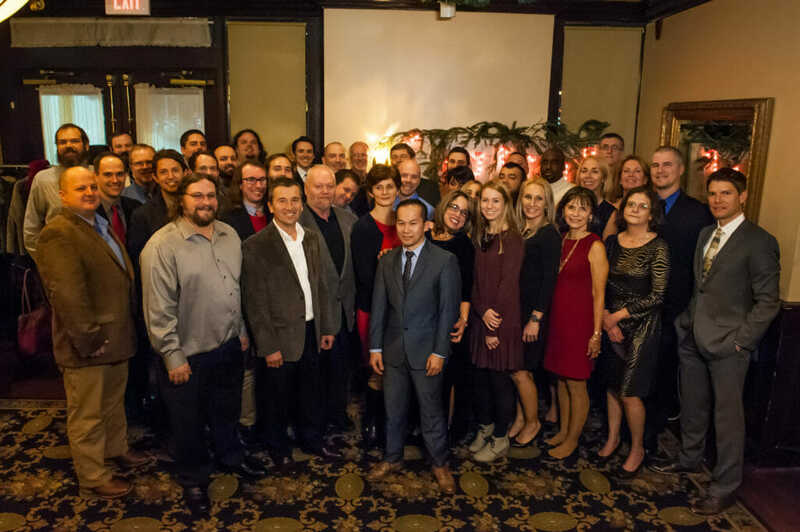 Merry Christmas and Happy New Year from Hope Industrial Systems!